Please note: This form is for children and young people with special educational needs and disabilities, and their parents/carers. If you are a professional (i.e. you work with young people with SEND needs but are not related directly, we will not be able to send you any physical copies of the magazine. However, you can still sign up to receive the digital version, as well as our monthly newsletter, here. 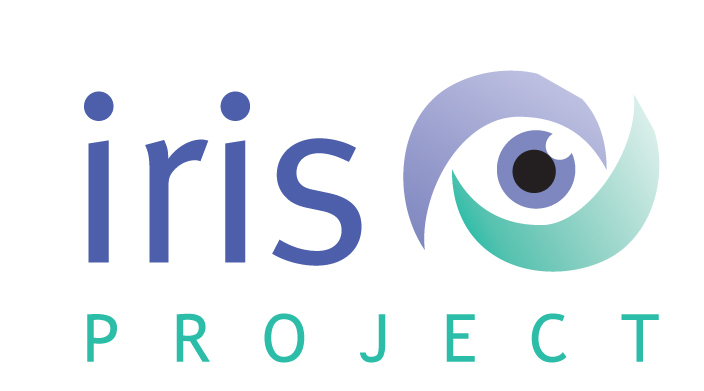 Please complete this form if you wish to receive the IRIS magazine or e-newsletter. Futures will use the information you provide on this form to be in touch with you and to provide updates. Please let us know all the ways you would like to hear from us by selecting from the options above. I give permission to be provided with information as listed above. You can change your mind at any time by clicking the unsubscribe link in the footer of any email you receive from us, or by contacting us at communications@futuresforyou.com. We will treat your information with respect. For more information about our privacy practices please visit our website. By clicking Subscribe to List, you agree that we may process your information in accordance with these terms.